When a triumphant emperor rode through Rome, he’s said to have had a slave at his shoulder whispering: “Remember, Caesar, thou art mortal.” This book has a related message for its readers: “Remember, you’re comfortable.” The world has become much smaller and much safer since the days when a sextant was an essential part of every ship’s equipment. That’s at the end of the book. 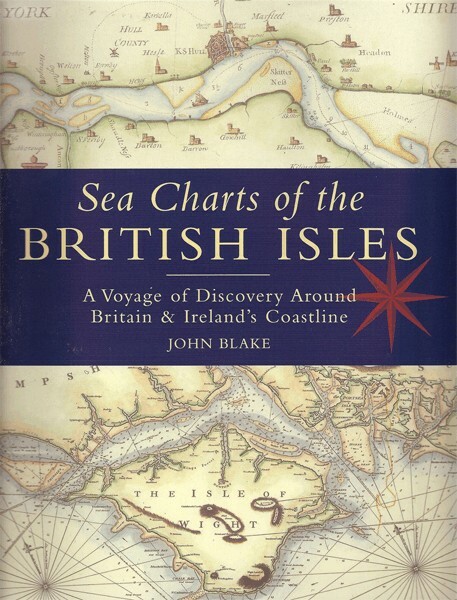 Descriptions of Barrie’s voyage in the 1970s open almost every previous chapter and set the context first for a history of celestial navigation and then for the stories of the men who used it. Their expertise with sextants and other instruments won them fame, but not always fortune. Nor a quiet and dignified death. Captain Cook charted the Pacific, then was hacked to death on Hawaii in 1779. Joshua Slocum made the first solo circumnavigation of the world in 1895-6, then “disappeared at sea after setting sail from Martha’s Vineyard on a single-handed voyage to the Amazon in November 1908” (ch. 15, “Slocum Circles the World”, pg. 255). George Bass, after whom the strait separating Tasmania from Australia is named, disappeared too, perhaps at sea, perhaps into the slave-mines of a Spanish colony in South America: “Whatever the truth, Bass was never heard of again.” (ch. 12, “Flinders – Coasting Australia”, pg. 176) That was in 1803. I hadn’t heard of Bass before or of his even more adventurous companion Matthew Flinders. And I didn’t know that Vancouver in Canada was named after the explorer George Vancouver. I’m glad to have changed that. I had heard of William Bligh, captain of the Bounty, but I’ understood the scale of his achievements better by reading this book. He had witnessed Cook’s death on Hawaii, which was why he didn’t want to risk landing on any of the islands of the Tongan archipelago after he was set adrift in an open boat by Fletcher Christian and his fellow mutineers. Instead, equipped with only a sextant and compass, Bligh set sail for “Timor, in the Dutch East Indies, some 3,600 nautical miles away” (ch. 4, “Bligh’s Boat Journey”, pg. 41). He needed both skill and “bloody-minded determination” to succeed. He also needed intelligence. That combination explains why this book about mapping the world’s oceans is dominated by men from a small corner of that world: north-western Europe. Cook, Bligh, Flinders and Bass were English; Louis-Antoine de Bougainville and Jean-François de Galaup, comte de Perouse, were French. There’s an “x” in sextant and an “XY” in the human beings who invented and used the instrument. Galileo was one of them: his discovery of the Jovian moons provided a way to determine longitude. That’s a reminder of the male biochemistry underlying the courage required to face the sea and the spatial skills that had to accompany it. There are lots of balls elsewhere: the terrestrial globe and the globes of the sun, moon, planets and stars that helped men navigate their way around it. 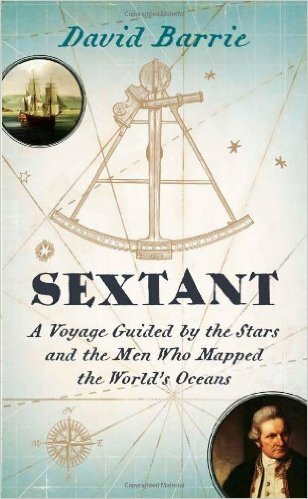 Sextant is a fascinating read about some formidable men and their often frightening voyages. They helped shape the modern world and you can’t understand the modern world without knowing something about them. This book is an excellent place to start. A good map is like a swan on a river. Beneath the elegance there is a lot of effort. 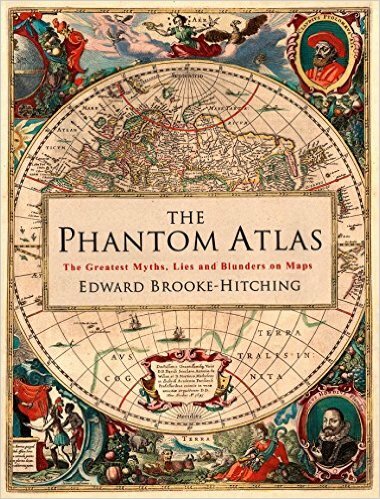 This book is about that effort: all the millennia of research and refinement that have gone into perfecting maps. Not that any map can be perfect. As Beau Riffenburgh explains here, there are always choices to be made: what do you put in, what do you leave out? And how do you represent spherical geometry on flat paper? So the map looks wrong, but leads right. So does the famous map of the London Underground, which ignores true distances and bearings: the designer Harry Beck made it look like an “electrical circuit, with straight lines and the inclusion of only one feature above ground – the Thames” (“Mapping for the Masses”, pg. 143). Maps are about abstraction: they condense and confine what people find interesting or important about the real world. So minds mould maps and in writing about maps, Riffenburgh is also writing about culture and politics. About art too, because maps can be very beautiful things, sometimes deliberately, sometimes incidentally. Above all, however, he’s writing about mathematics. What was implicit from the beginning – the importance of maths in mapping – became more and more explicit, as he describes in the chapter “Men, Measurements and Mechanisms” (pp. 70-3). The men are drawn from the world’s most evil and energetic group: white Europeans. Galileo, Newton and Huygens are three of them: as they contributed to maths and science, they contributed to cartography. Another man is the Yorkshire watchmaker John Harrison (1693-1776), the hero of Dava Sobel’s Longitude (1995). He was a remarkable personality and looks it in the portrait here: proud, determined and self-possessed. He needed all those qualities to get his due. He invented a chronometer that kept accurate time on long voyages and enabled navigators to determine longitude, but British officialdom “made him wait years for all of his prize-money” (pg. 73). However, he “never fully recovered from a severe wound received in an ambush” and retired to London to produce his “masterpiece – A Map of Hindoostan, or the Mogul Empire” (1782/1788). But en route to England, he had an “extended stay in Southern Africa” and developed an interest in ocean currents. So he became a pioneering hydrographer too: his posthumous An Investigation of Currents of the Atlantic Ocean (1832) “is often considered to form the historical basis of the study of currents” (pg. 89). Later in the century, the German August Petermann worked for the Royal Geographical Society and was appointed “Physical Geographer Royal” by Queen Victoria. His assistant John Bartholomew said “no one has done more than he to advance modern cartography”, but Petermann committed suicide in 1878 after returning to Germany (“Maps reach a wider audience”, pg. 132). His chart is reproduced here. 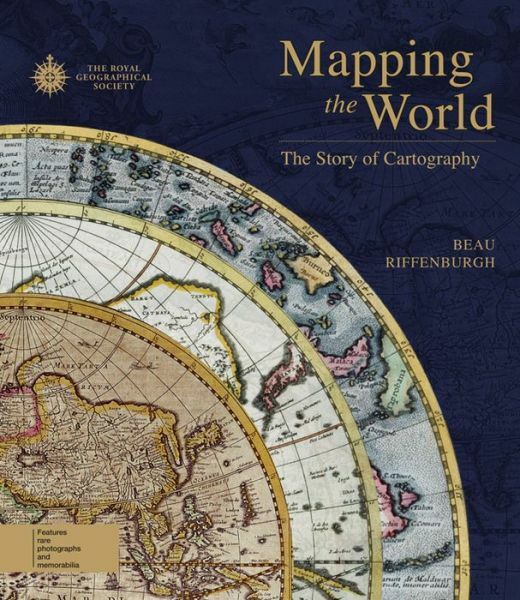 Using anecdotes like that with serious analysis and intellectual history, Riffenburgh tells the story of cartography from Mesopotamia and before to the moon and beyond. The story of maps is the story of man: even pre-literate societies like the ancient Polynesians have used maps to record the sea and its currents. In Europe, maps have reflected every advance in technology, like printing and photography. But as they’ve responded to technology, they’ve altered the way we see and interact with reality. When you look at a map, there’s a whole world of exploration, endeavour and ingenuity just beyond its margins. Mapping the World is about that world: the margins of mapness without which the maps themselves would not exist. It’s a book to stimulate the mind and delight the eye. Spence’s chart isn’t intended as art or evocation, but it is artistic and it does evoke. So does the “Chart of Caithnesshire and the Orkneys” published by Laurie and Whittle in 1794, with “pilot information and sailing directions” for the Merchant Navy (ch. VI, “Scotland”, pg. 106). This evocation-by-accuracy found in real charts and maps is borrowed by fantasy-writers like Ursula Le Guin, whose archipelago-world of Earthsea gains extra power from the fact that it has been given a realistic map. If Earthsea also had charts with sailing-directions, it would have even more power. Symbols, sightings, soundings would add verisimilitude to an invented world and offer more food to the reader’s imagination. But there’s plenty of food for the imagination in this book about charts for a real world. It’s also interesting to ask why charts are more powerful than maps. I enjoy looking at both, but there’s something special in a static representation of a highly dynamic thing. The sea regularly rises and falls, irregularly rages and calms, so charts have to indicate tides and currents. And depths too: the land doesn’t hide its secrets the way the sea does. Charts can also go out of date very quickly and easily, because sandbanks can shift and rock-formations collapse overnight. This book doesn’t just tour space, it tours time too, whether it’s human or hydrographic. All coastlines are beautiful, but the British and Irish coastline has a special place in maritime history, because the British Isles have given so much to sea-faring. See the sea-faring, and the special place, right here.